The phrase "Canadian-based producer and beat-maker" has become something of a cliché in the music world today, what with the explosion of the Toronto scene and the wealth of talent hailing from our neighbors to the north. Kaytranada did make his rise as a SoundCloud prodigy, but instead of coming out from under the shadow of Drake's Toronto renaissance, the Montreal-based, Haitian-born Louis Kevin Celestin, aka Kay, blends drums, genres and cultures in a way that can only be described as contagious. 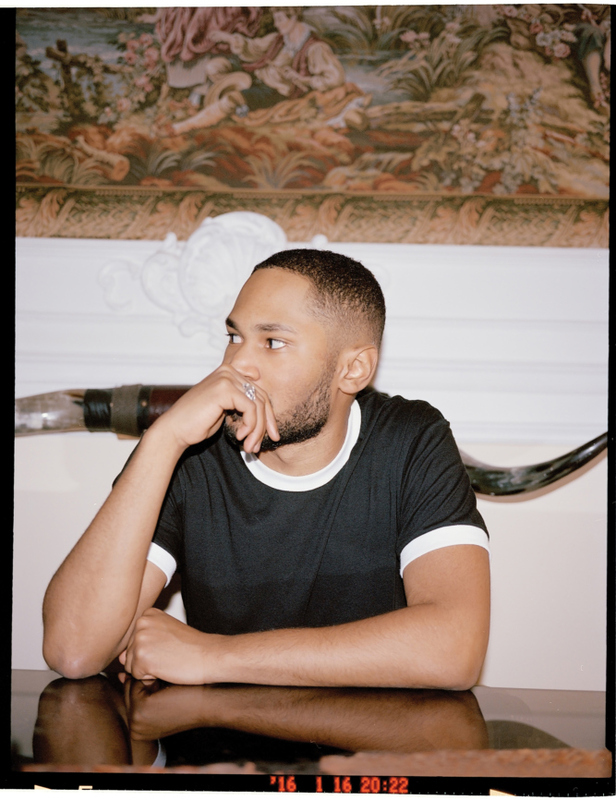 At the North Park Observatory, to the backdrop of psychedelic Ricardo Cavolo art visuals, Kaytranada put on a worldwide musical clinic of infectious rhythms. When pressed with the rest of the crowd between drinking my beer and giving into the all-out dance party, Kaytranada left me with no choice. In fact, Kay lit the place up with the frantic, Brazilian-born percussions in "Lite Spots," a song worthy of the liveliest of Bali pool parties. Brazilian music fans might notice this track as a rebirth of "Pontos de Luz" by Gal Costa. Following that, he threw down some Anderson Paak — the Samuel L. Jackson of music at the moment — with the track "Glowed Up," a tune that could make the playlist at any legit L.A. backyard barbecue. Finally, Kay brought the house down with the bonafide pop banger "Together," which features electronic maven Aluna George and D.C. rapper GoldLink.